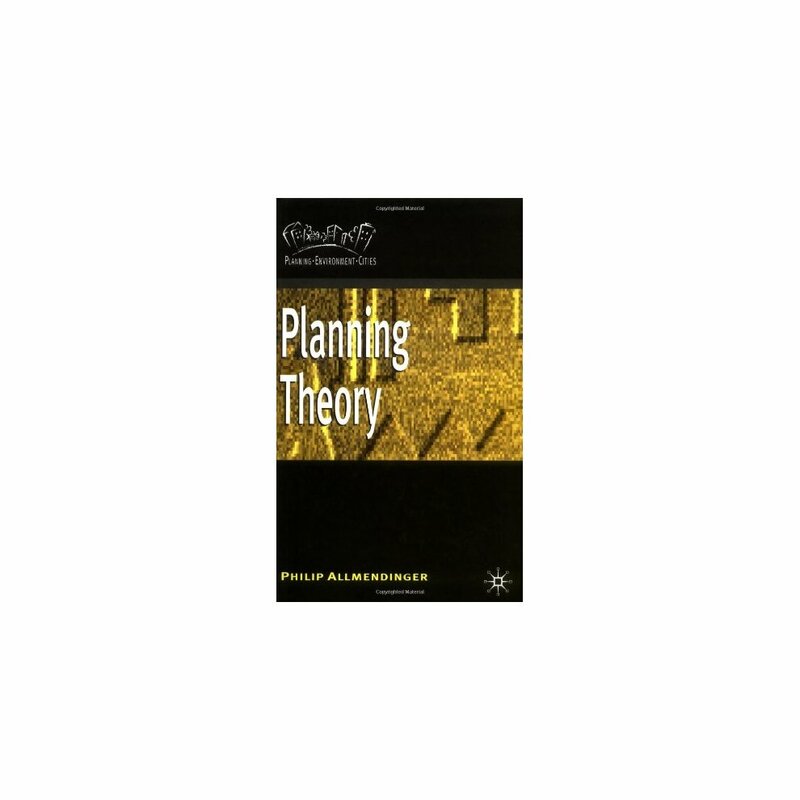 Planning theory has undergone significant changes during the past two decades of the 20th century. 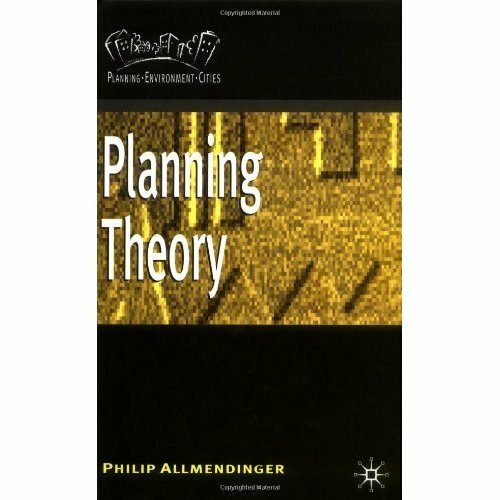 This book provides a wide-ranging analysis of these changes, how they relate to planning practice and their significance. It should be of use to students and academics alike providing an essential guide to current planning theory and a new post-positivist perspective.